The (European) welfare state as well as the political space of “the social” is currently being reorganised in a fundamental way. This has major implications for any attempt to contribute to a more just or even emancipatory way of shaping “the social”. 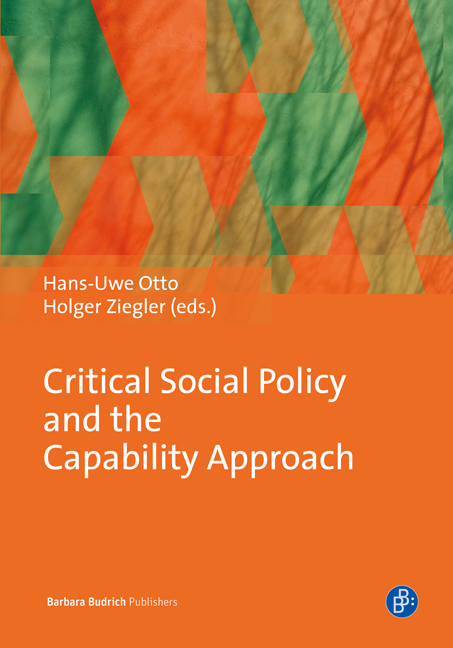 The authors discuss what the Capabilities Approach may contribute to this attempt. Rather than assessing the philosophical foundation of this approach, “Shaping the Social” critically discusses the potentials and pitfalls of analysing social and labour-market policy and in particular social services from a capabilities perspective.